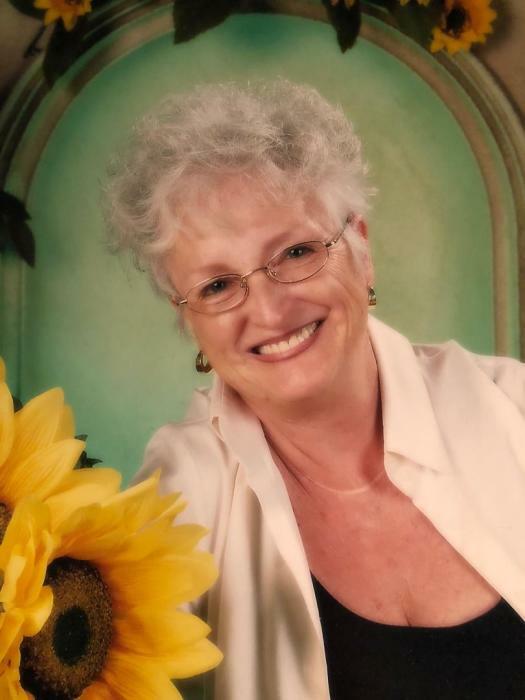 Eleanor Turner Lurie, age 77, of Gainesville, GA, passed away at Northeast Georgia Medical Center June 30, 2018. Hillside Chapel Funeral Home will be handling the arrangements with visitation on Thursday, July 5th, from 4 pm until 8pm and Friday between 12 Noon and 2 pm. The service will follow at 2 pm in the Hillside Chapel, and the burial will take place across the street at Hillside Gardens Cemetery. Mrs. Lurie was born in Atlanta, Georgia and was raised in Stone Mountain, Georgia. She is preceded in death by her husband, Stephen D. Lurie, parents Clarence and Georgia Turner, Brother Harold L. Turner and wife Joyce, son Jeffrey C. Clements, grandparents, and great grandparents. Mrs. Lurie is survived by her daughter, Jennifer Chastain, and her husband Rodney, step sons Jeff Lurie and his wife Kim, and Brad Lurie and his wife Kara. Eleanor had 6 beautiful grandchildren and 1 great grandchild. She is also survived by cousins and many great friends. Eleanor attended Avondale High School and was previously a legal secretary. After her retirement, she spent many years traveling the world with her husband Steve. She loved spending time with her family and entertaining friends at her home on Lake Lanier. She was particularly devoted to her grandchildren, and was always present at all their special events. Online condolences may be made at www.hillsidechapelfuneralhome.com. If you prefer to not send flowers, donations to the American Cancer Society in memory of Stephen Lurie are also appreciated. Hillside Chapel Funeral Home & Cremation Services, 1190 McEver Rd., Gainesville, GA is in charge of the arrangements.